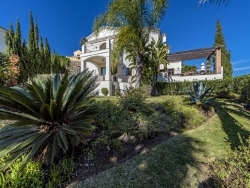 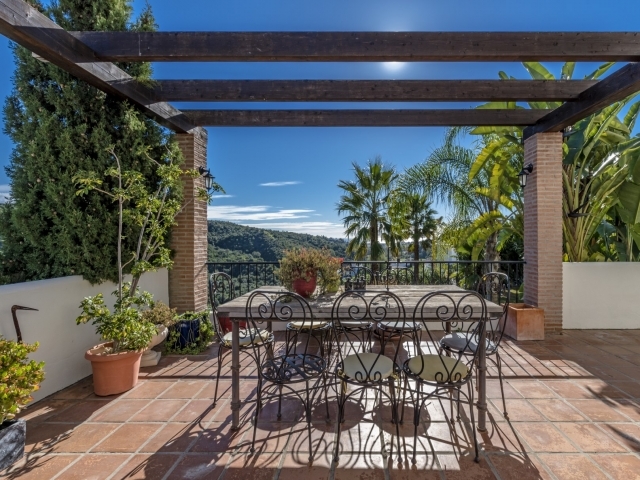 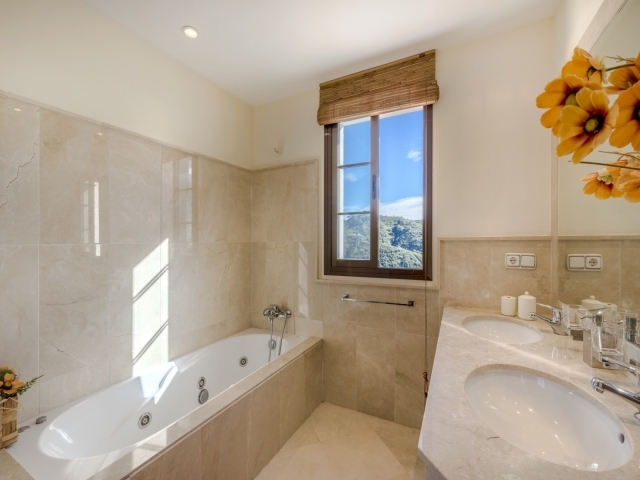 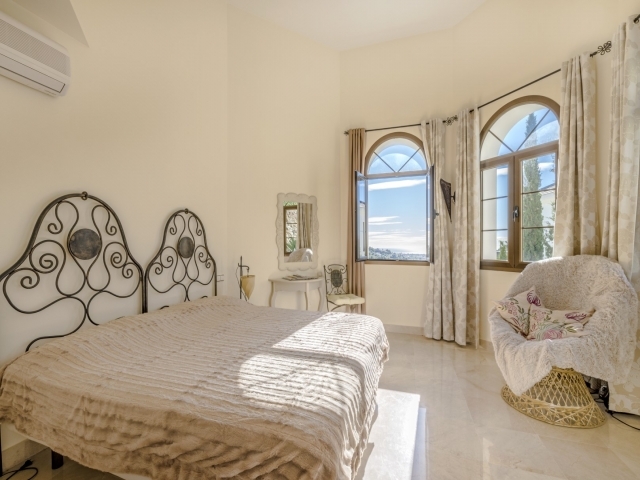 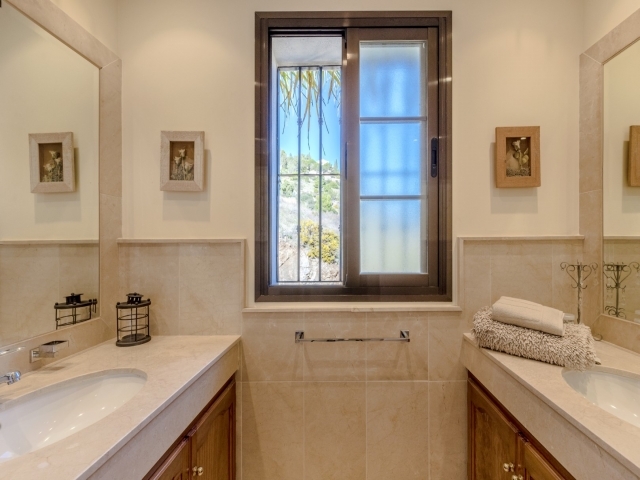 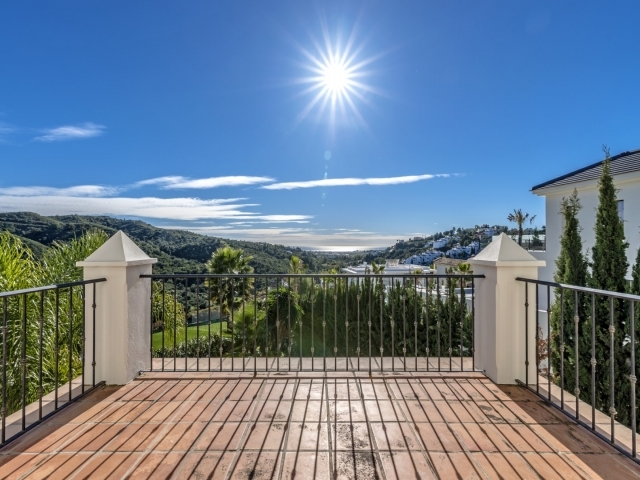 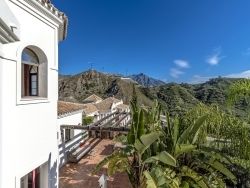 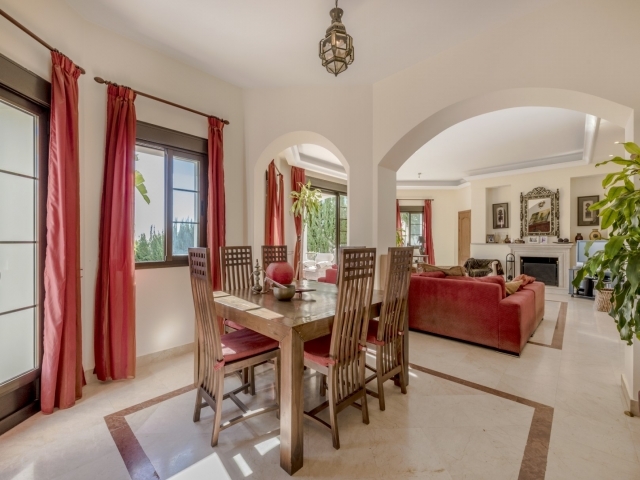 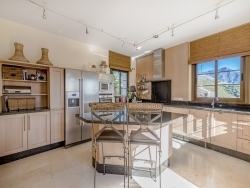 Beautiful villa situated in a gated community on the hillside of Nueva Andalucia. 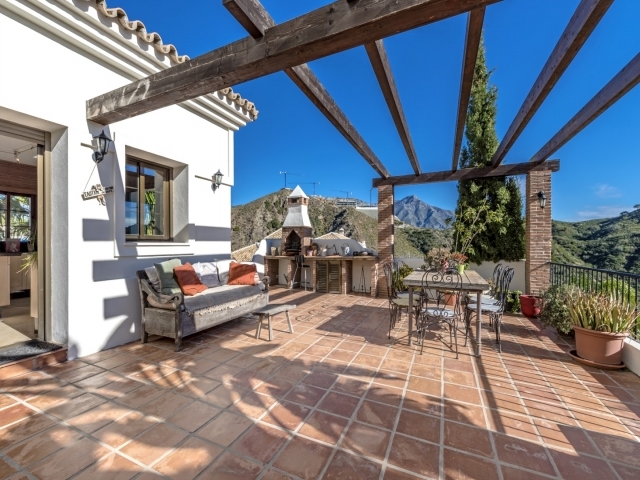 Lomas de La Quinta enjoys an elevated position with fabulous valley, mountain and sea views. The villa currently comprises four bedroom accommodation but also offers excellent potential to convert the spacious basement and/ garage into additional bedroom(s). 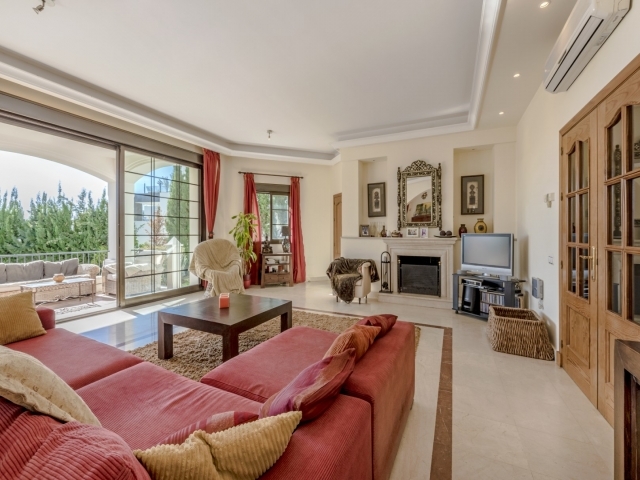 This space could similarly be converted into a home gym or cinema. The entrance level of the property offers a large entrance hall with high ceilings, a kitchen with breakfast bar island and patio access, an open-plan living and dining room, one bedroom, one bathroom and an enormous terrace with stunning views. 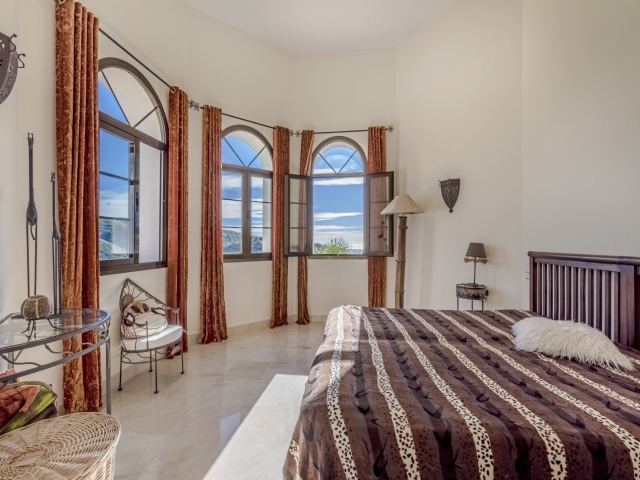 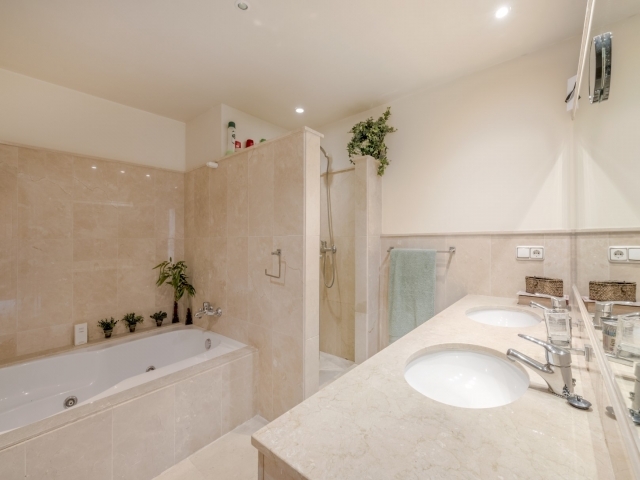 The first floor comprises three large bedrooms, all of which boast high ceilings, panoramic views and en-suite bathrooms. The basement level has a garage for up to four cars and a spacious storage room. Lomas de La Quinta is a highly desirable area, situated just a short drive to all amenities including international schools, a fantastic range of golf courses and the famous harbour of Puerto Banus. 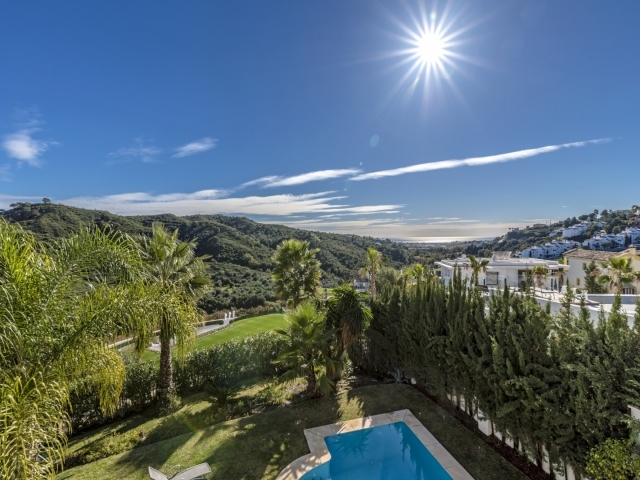 San Pedro is a 10-15 minute drive and Marbella a 20 minute drive, making this a great choice for families.